These days I don’t turn down many opportunities to shoot. It was a nice day and the clouds were just right and, like always, I had my cameras with me. 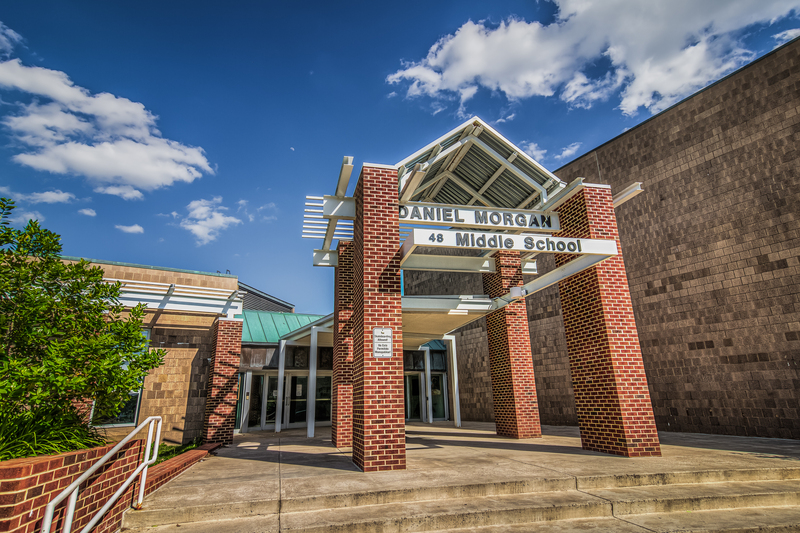 Daniel Morgan Middle School in Winchester, VA.